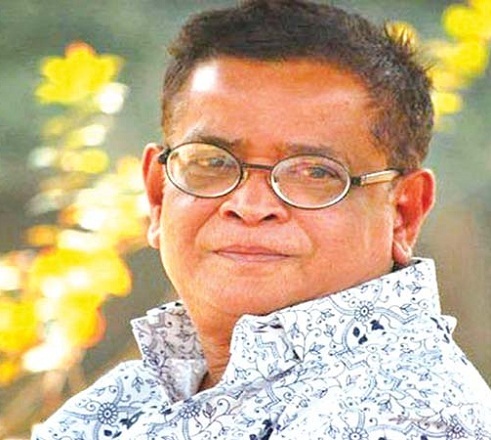 Humayun Ahmed was a Bangladeshi writer, dramatist and filmmaker. He was born in 13thNovember 1948 in Netrokuna, Bangladesh.He starts his writing life by the novel Shongkhonil Karagar but he comes in Bangla literature world by his first published novel Nondito Noroke. Most of his novels are written about life in the city. However, the pictures of rural life, the novelist writes with great love. Ochinpur, Fera, Modhyanyo are the bright example of that. Liberation war repeatedly reflected in his writings. He wrote 200+ books: novels, science fictions, stories and others. His all books were bestseller in Bangladesh. He got married with Gultekin Khan in 1976 but divorced her in 2003. In 2005 he got another married with Meher Afruj Shoan.His two brothers Zafar Iqbal and Ahsan Habib are also two very popular writers in the country. Like us on Facebook, follow us on Twitter. Join with us on our Facebook Group. Note: More PDF reading will damage your eyes! So if you like these books you should buy these from your nearest book shop.